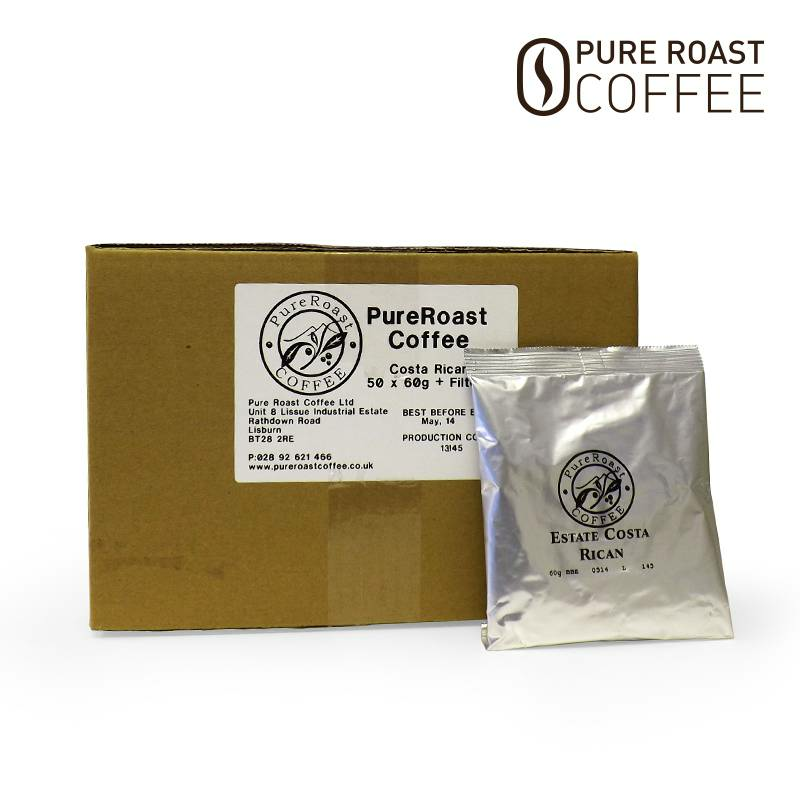 Estate Costa-Rican coffee can be rated as one of the finest coffees available. For this Strictly Hard Bean (SHB) Costa Rican coffee, altitude can certainly explain the superiority of the Costa-Rican beans. Strictly Hard Bean (SHB) is a grading term that means the beans have been grown at very high elevations, allowing the beans to slowly mature and develop into denser, harder beans with greater flavours.